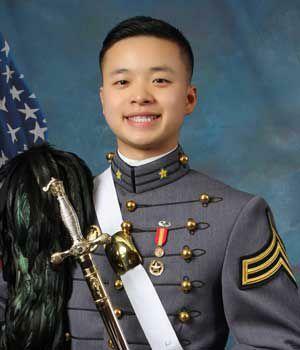 Cadet Peter L. Zhu, a member of the Class of 2019, passed Feb. 28 at Westchester Medical Center in Valhalla, New York, with his family by his side, after succumbing to injuries sustained on Feb. 23 while skiing at Victor Constant Ski Area located on the academy grounds. “I wish to extend to his family the sincere and profound sympathy of the U. S. Military Academy and all members of this command. We lost a brother today, and the pain will be felt for a long time,” said Superintendent Lt. Gen. Darryl A. Williams. Zhu, 21, of Concord, California, was found unresponsive by a fellow skier on Saturday afternoon on the slope. Ski Patrol conducted life-saving measures as he was transported to Keller Army Community Hospital and then airlifted to Westchester. The details of this incident are under investigation.